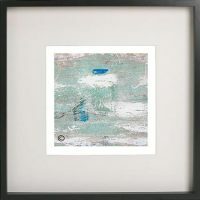 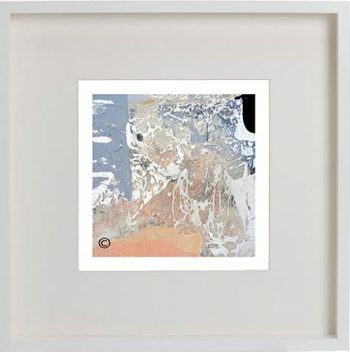 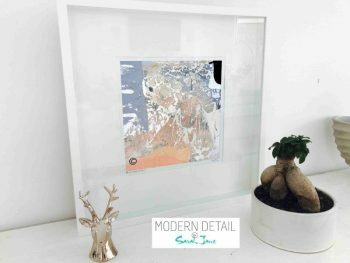 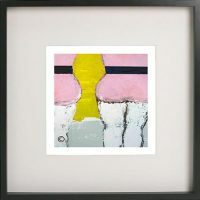 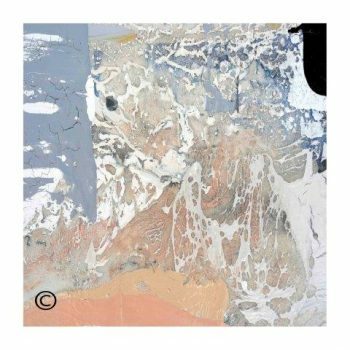 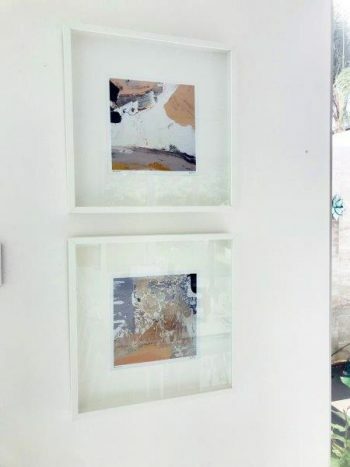 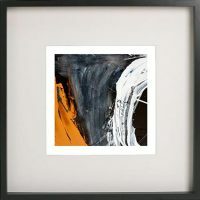 This Framed Modern Abstract Art Print by Artist Sarah Jane named “Beautiful X” will provide on trend interior styling for your home or office space. 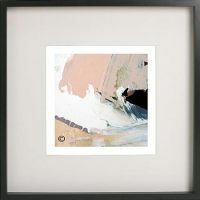 With gorgeous soft colour tones, the strokes of grey, blue, beige, taupe, pink and other neutral colours depict the ocean foreshore. 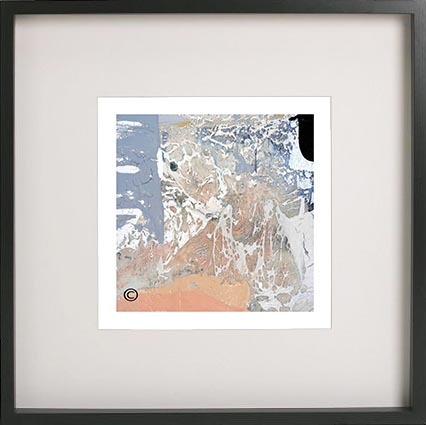 A great artwork for any beach house.